NYS Seal of Biliteracy Handbook The NYSSB handbook will help districts and schools with the implementation process, including procedures, criteria, questions and answers, required forms, and resources. 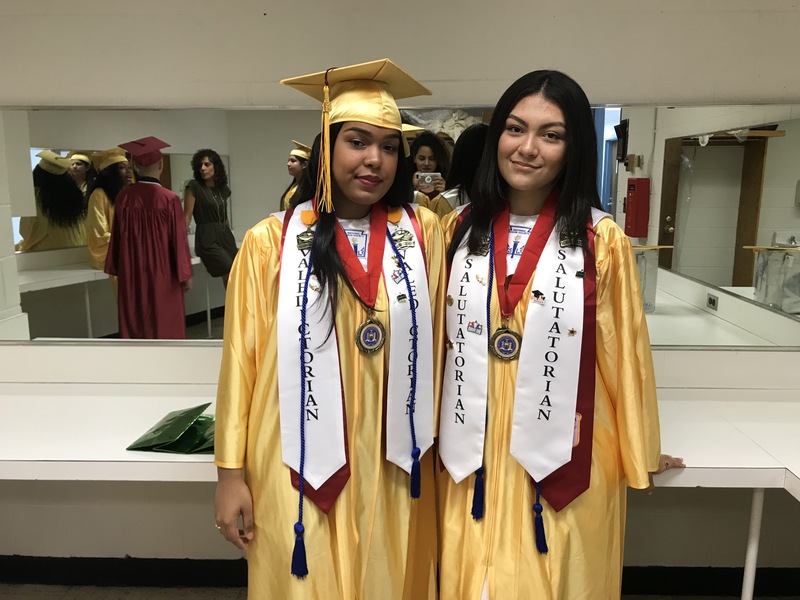 District Notification Form By January of each year, a district will inform the NYS Education Department of its intent to establish a Seal of Biliteracy program in its school(s). Required in this form will be committee member information as well as program details (e.g. assessment rubrics). Seal Image Request Form At the end of the school year, districts will request a digital copy of the Seal image that will be placed on a student's diploma. Along with this form, districts will be required to complete the End-of-Year Data Form (below). End-of-Year Data FormThis form will be used to submit data on students earning the Seal. It must be completed in order to receive the Digital Seal Image. 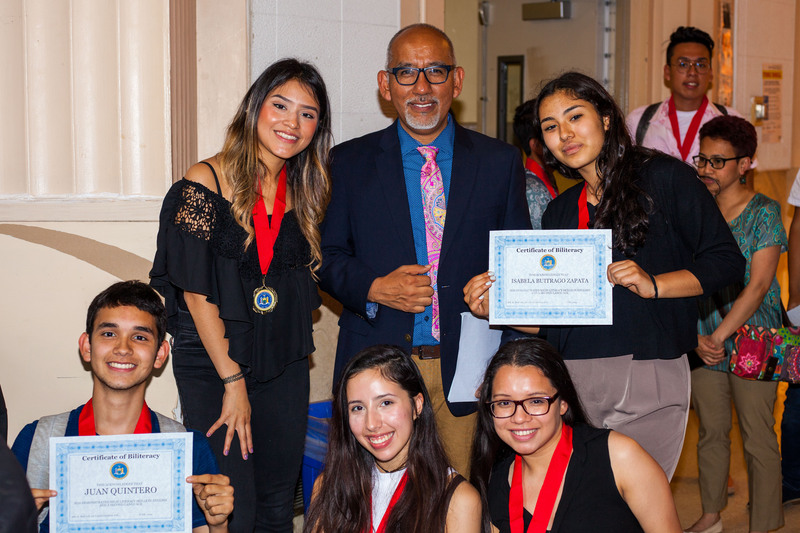 Criteria for Earning the Seal In order to earn the NYS Seal of Biliteracy, students must demonstrate proficiency in English and another language based on criteria set by the NYS Education Department.